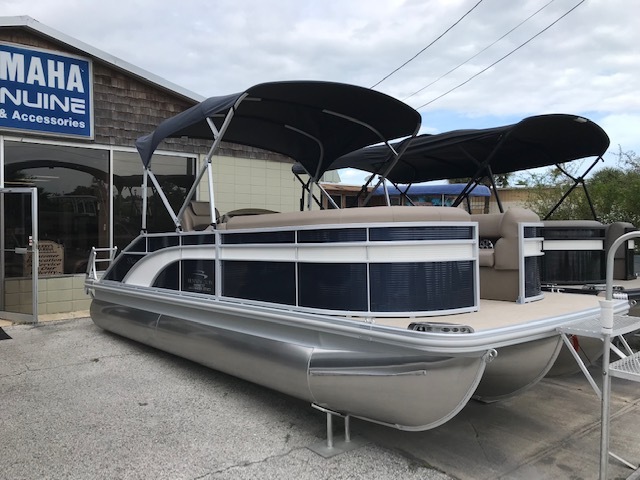 Want to buy a great boat, but just can’t seem to get the cash together right now? That may no longer be a problem. 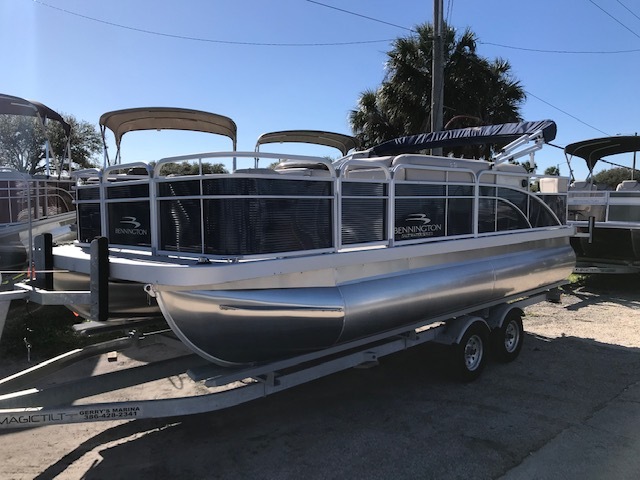 Did you know that Gerry’s Marina in New Smyrna Beach provides financing for up to 12 years on certain boats? That’s right! 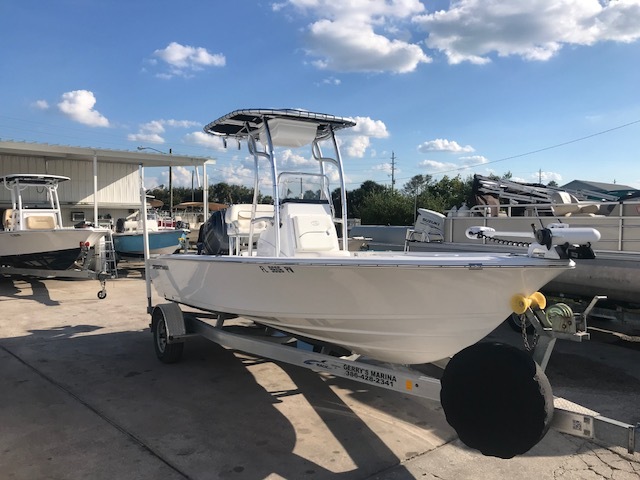 You can purchase a 2019 Stumpnocker 174 Skiff Tiller and amortize payments over the course of several years to make this brand new boat affordable for you, but that’s not even the best part. The best part is the Stumpnocker itself! 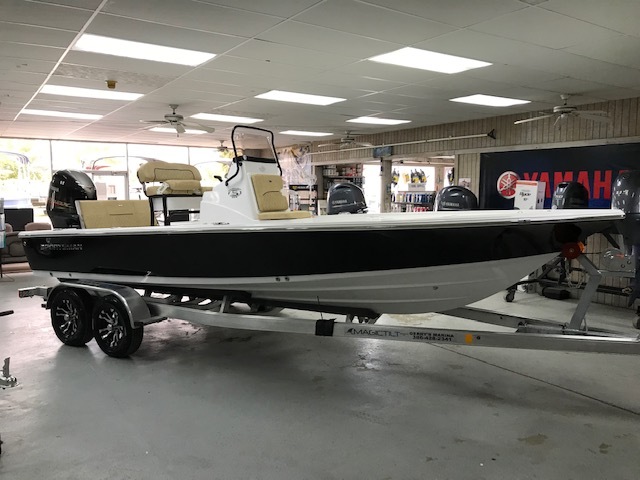 Have a favorite fishing hole that is hard to reach with traditional boats? 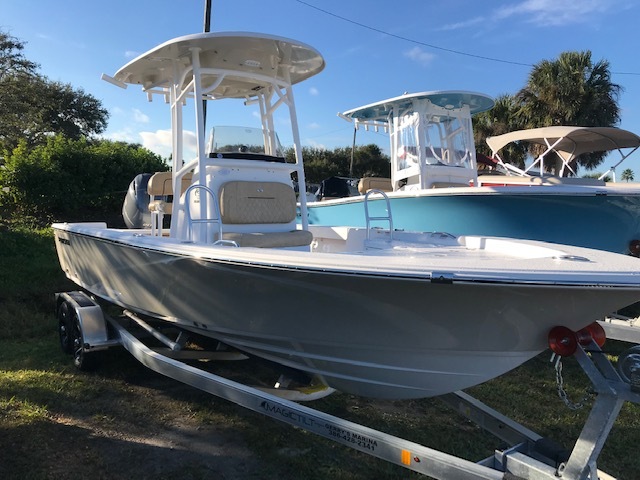 The 2019 Stumpnocker 174 Skiff Tiller can get you in and out of hard to reach fishing spots with no trouble at all. 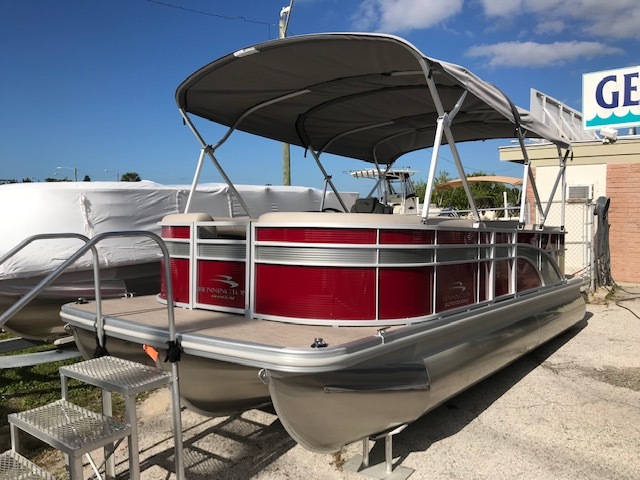 For almost 50 years, Stumpnockers have been trusted to help fisherman easily navigate the shallow coastal flats and hard to reach river fishing holes. 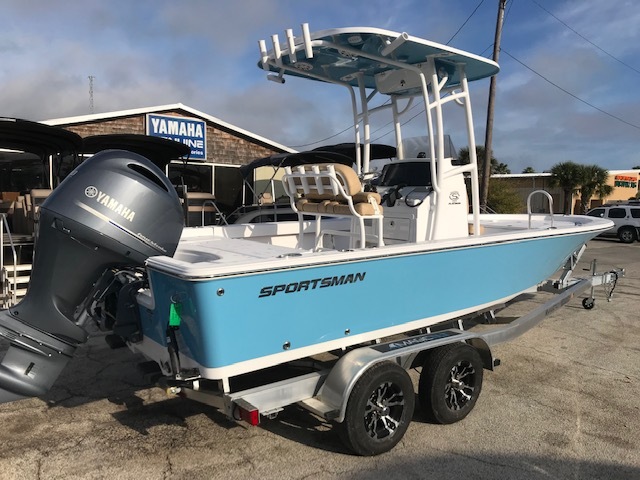 Ah, but like the Ginsu Knife commercial says, “…but wait, that’s not all!” This boat has a Yamaha F25 fuel injected electric start engine and plenty of storage. 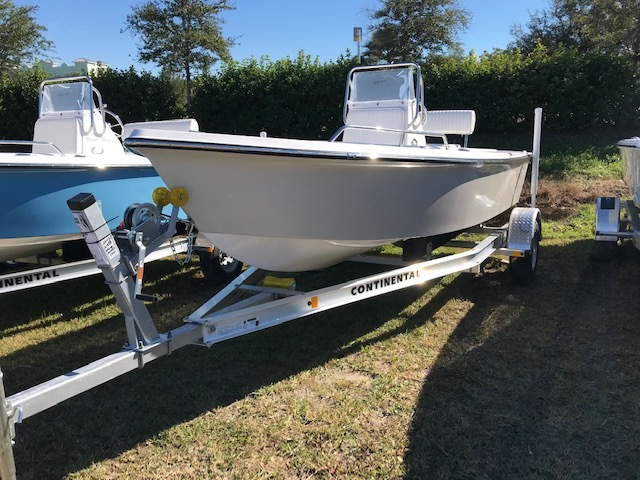 2019 Stumpnocker 174 Skiff Tiller owners will also enjoy an aerated bait well, navigation lights, a switch panel, all composite construction with aluminum rub rails, an automatic and manual bilge pump on board and Continental Drive on the trailer. 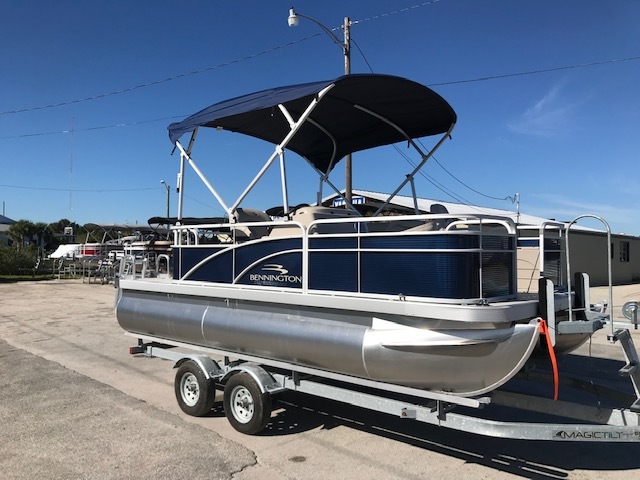 This boat also offers a 12 gallon fuel tank and a 10 year warranty. 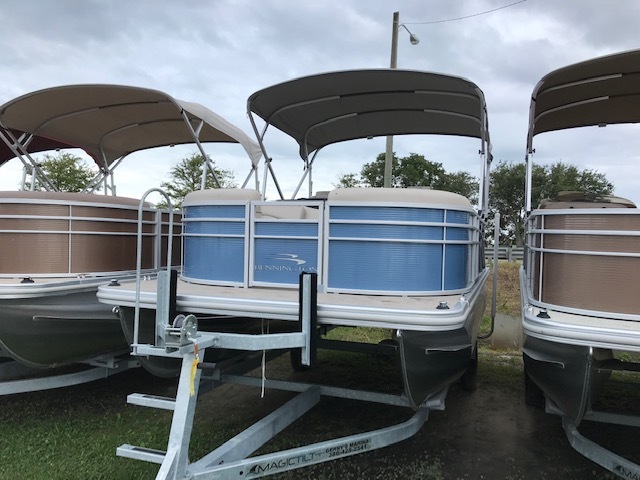 If you are interested in financing a 2019 Stumpnocker 174 Skiff Tiller, just call Gerry’s Marina at 386-428-2341, extension 104 today! 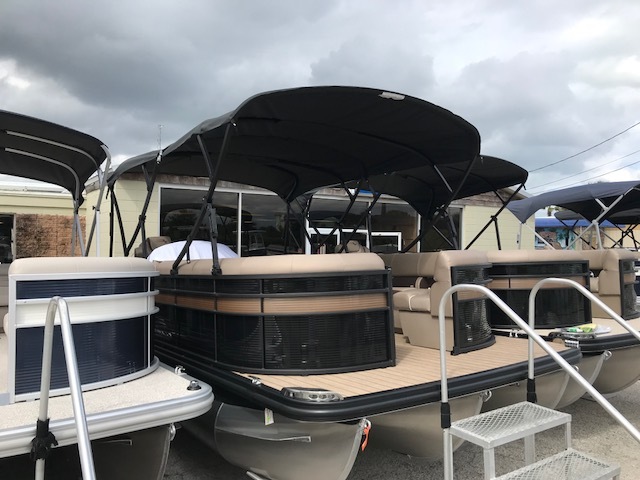 Gerry’s Marina, voted “Central Florida’s Best Boat Dealer” by Daytona Beach News Journal readers and a full-service marina that has been meeting the needs of boaters since 1989, is the only authorized Stumpnocker boat dealer on Florida’s west coast between Beaufort, South Carolina and Ft. Lauderdale. 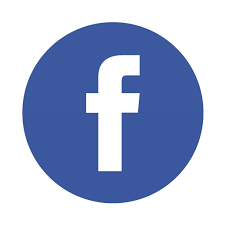 Gerry’s is conveniently located on the North Causeway in New Smyrna Beach.